We highly recommend WP Kraken for all you WordPress development needs. They are highly recommended by the existing customers – 4.97/5. They’ve already helped 43000+ people. 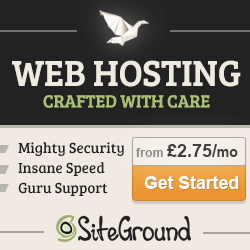 SiteGround provide highly specialized WordPress hosting. They allow you to pick servers from one of their 3 different data centers located across the world. 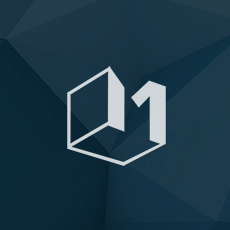 All of their servers are optimized for WordPress speed and security. 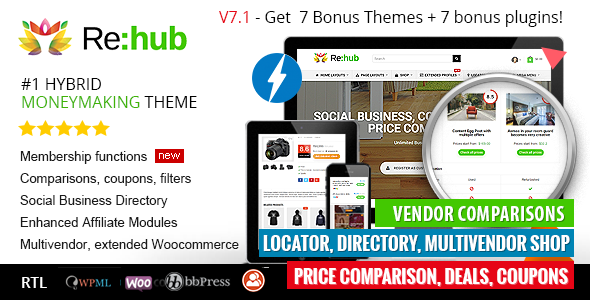 They also offer automatic WordPress core and plugin updates, staging area and Git integration, special “SuperCacher” technology to speed up your site, and top-notch 24/7 support. Minitek.gr have built a reputation for creating high quality Joomla & WordPress plugins that work out of the box and are easy to use. They provide fast, thorough and effective support. Use the code WPINTENSE20 for 20% off.